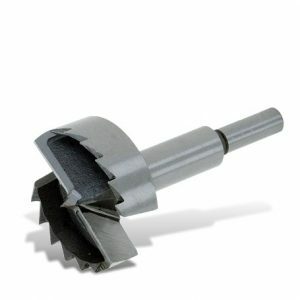 There is a drill bit for every application, but deciding which bit is needed when is often tricky. 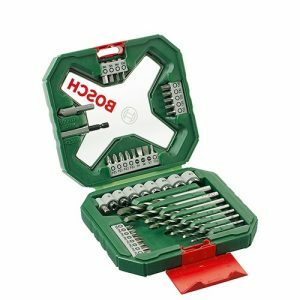 Drill bit sets have a range of different types of drill bits for any occasion. 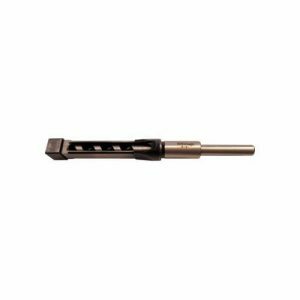 Straight bits are drill bits which simply make a hole into or through a workpiece. 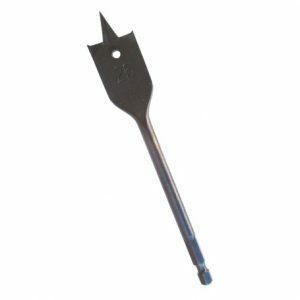 Often used for doweling or attaching fixtures and fittings to your workpiece. 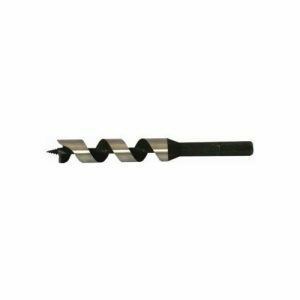 Auger bits are used for quickly and easily drilling through thick timber. 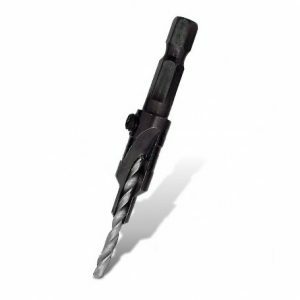 The drill bit requires less RPM, drill speed, than conventional straight bits. Often used in construction. 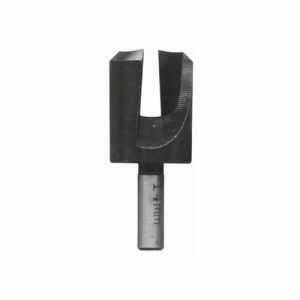 Forstner bits have a flat bottom and are most often used for drilling hinge holes into wood. Because the diameters of these bits are often large, a drill press is recommended to ensure the holes remain perpendicular to the work surface. 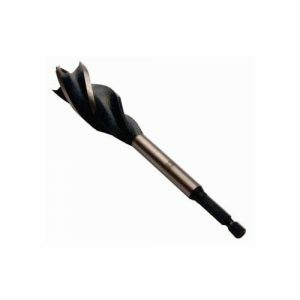 Spade bits are used to drill through timber very quickly. The cutting edge requires very little power to easily drill through the material. However, the hole is often rough and splintered. 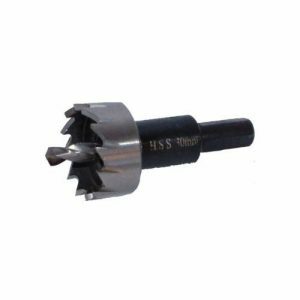 Similar to auger bits, boring bits have 2 additional cutting surfaces and as a result provide a cleaner cut through the material. Only suitable for wood. Hole saws allow for large diameter holes to be drilled through wood. Often used to cut holes into cabinets and desks for cables to pass through. Plug cutters are used for cutting out wooden plugs from waste material. These plugs can then be used to fill in drill holes to hide them. 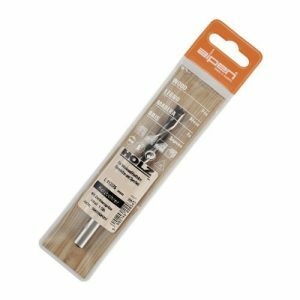 Mortice chisels are used to drill square holes or to mortise, cut away a rectangular slot, material. Much faster, and arguably more accurate than using a chisel. Often used when producing a mortice and tenon joint. Countersink bits are used after a hole has been drilled. If a screw is used to join two pieces of wood, the countersink bit creates space for the head of the screw to sit. This effectively makes the screw flush with the surface of the board. 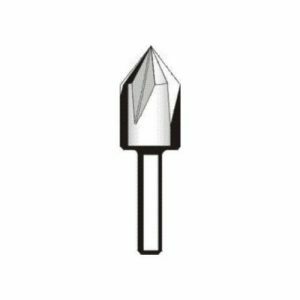 There are many drill bits for special applications, often a combination of two or more of the bits above.